Delhi Power Minister Satyendra Jain had yesterday said that the coal stock at some power stations in the national capital region has dipped to an "alarming" level and if it is not replenished at the earliest, Delhi could be staring at "black-out" situations. With coal stock of some power stations in the national capital region falling to an alarming level, the Railways has drawn up an action plan to increase the supply of rakes to power plants in northern India, including Dadri. The Centre has also ensured that the power plants will get adequate supplies of the dry-fuel. “NTPC has entered into a MoU with Railways regarding the supply of rakes. NTPC furnishes a monthly requirement for each plant. As per the loading plan was given by NTPC for May 18, 5 rakes per day are to be supplied to Dadri. The supply to Dadri plant till 24th May is 4.95 rakes per day. Nonetheless, rake supplies to Dadri have been further stepped up in the last few days, ” a Railways official told PTI. Yesterday, he said, eight rakes reached Dadri, the official said. 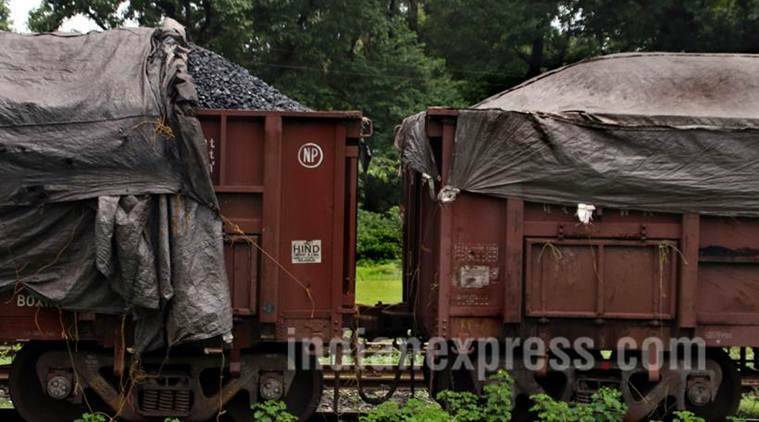 The powerhouses — Dadri and Badarpur — will get adequate supplies of coal, the official said. One rake, which has around 59 wagons, can carry around 4,000 tonnes of coal. “This momentum is being maintained and 6-7 rakes are targeted for Dadri daily,” the official added. “As far as Badarpur (thermal power station) is concerned there is a requirement of 1.5 rakes per day but we are planning to supply two rakes to this power station per day,” the official said. In view of the coal shortage situation in some power plants, action plans have been drawn up for immediately increasing coal supplies to powerhouses in North India, especially for Dadri and Badarpur powerhouses, the official said. “Loading of all commodities except powerhouse coal for destinations reached via MGS (Mughalsarai) to be restricted with immediate effect till 29th May. 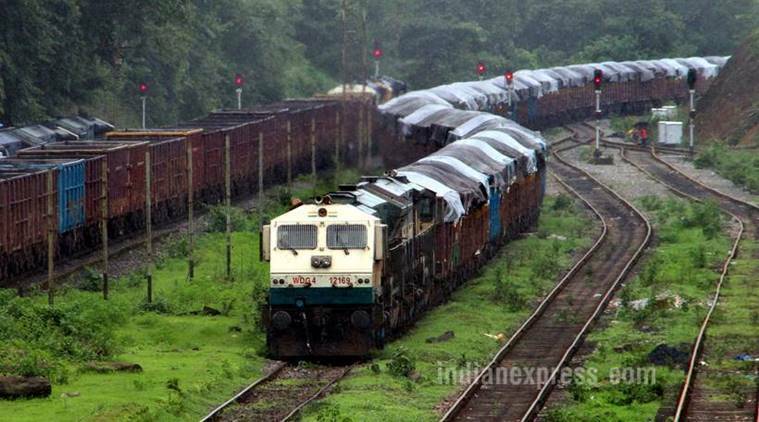 Northern Railways (Lucknow and Moradabad divisions) and NCR (Allahabad division) should not plan any traffic blocks for 2 days to facilitate increased freight movement,” the official said. The action plan includes around the clock manning of controls in these divisions by operating officers and “ECR (East Central Railways) to ensure loading and handing over of 8-9 Dadri and 2 Badarpur loads daily, he noted. Concerned zones are requested to ensure compliance, the official added. Delhi Power Minister Satyendra Jain had yesterday said that the coal stock at some power stations in the national capital region has dipped to an “alarming” level and if it is not replenished at the earliest, Delhi could be staring at “black-out” situations. Jain had said that he has already written to Coal and Railway Minister Piyush Goyal apprising him about the situation and sought his intervention into the matter.